Limited Arm and Hand Function? Not Sure How to Find the Best Treatment Options? Like millions of stroke survivors worldwide, you are not alone. The Stroke Hand and Upper Limb Clinic, offered by occupational therapists specializing in neurorehabilitation, provides an intensive 2-day upper extremity treatment program for patients suffering from neurological impairments such as spasticity and weakness. The Clinic is geared towards clients that struggle with arm and hand function. By using the latest treatment techniques and breakthrough medical devices, further recovery is possible. Is Your Current Therapy Program Working? Research shows that most stroke survivors do not receive enough therapy to the involved arm and hand to make meaningful progress. In fact, most patients only use their affected hand for less than 1 hour per day. At the Stroke Hand and Upper Limb Clinic, strong emphasis will be placed on incorporating the client’s affected hand into functional exercises and tasks (i.e., grasp and release). 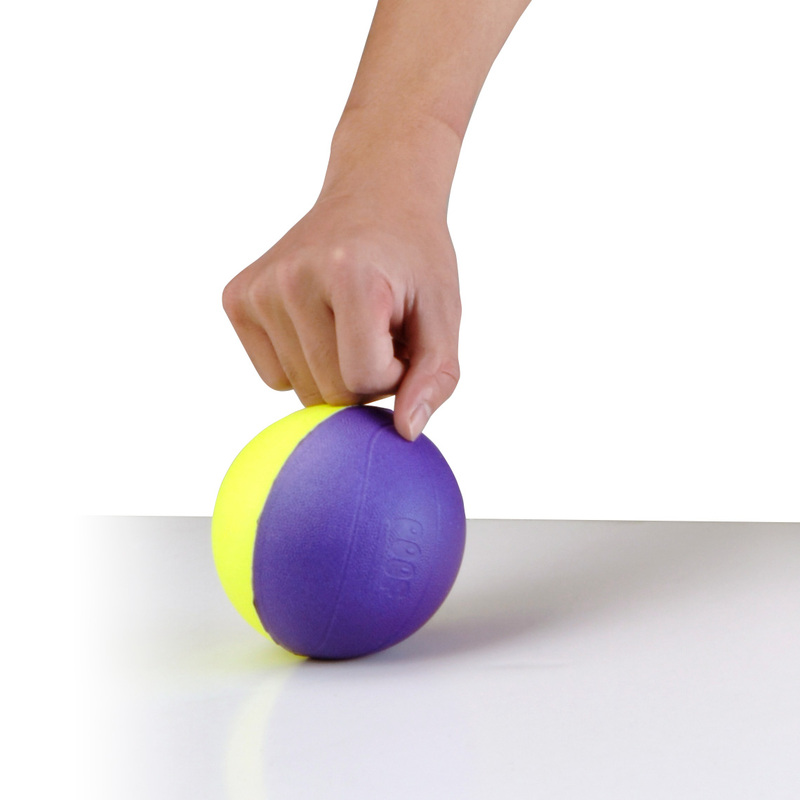 To maximize upper extremity function, and allow cortical plasticity to occur, the neurological hand must be incorporated for grasp and release activities each day. The Stroke Hand and Upper Limb Clinic utilizes the latest evidence-based technology to allow clients to successfully incorporate their arm and hand functionally (often for the first time since their stroke) and place them on a path for the best possible recovery. While receiving the 2-day intensive treatment, clients will learn how to perform improved movement patterns and use their affected hand functionally. These treatment strategies will be carried over to the home environment following completion of the program. Flexible brace that offers assistance to the involved hand so functional grasp and release is possible. Technique used to strengthen muscles by eliciting a contraction using electrical impulses. Challenges motor performance by receiving feedback during muscle contraction and relaxation. Gravity supported mechanical device used to support the affected arm to improve motor function and strength. Computer-based, interactive exercise games and activities that allow players to engage in entertaining tasks while being physically challenged. Science-Driven Care. Clinical expertise meets evidence-based research. While receiving the 2-day intensive treatment, clients will learn how to perform improved movement patterns and use their affected hand functionally. These treatment strategies will be carried over to the home environment following completion of the program. Although most of the gains will be made at home, it is not uncommon for some to see early progress while at the Clinic. Along with receiving one-on-one rehabilitation with a licensed therapist, following discharge, clients will be taking home a clinically prescribed exercise program for continued progress as well as stroke technology based on their needs. The key will be to have the right therapy tools and techniques prescribed so clients can leave with a solid plan for continued progress. This comprehensive stroke "boot camp" is perfect for individuals needing tools and techniques to jump start their recovery. Where is the Treatment Offered? The Stroke Hand and Upper Limb Clinic is located in Charleston, SC. Known for rich history, well-preserved architecture and celebrated restaurant community, the Charleston area has been recognized as the No. 1 Small U.S. City for the fifth consecutive year by Condé Nast Traveler Readers’ Choice Awards and Voted as the #1 city in the world by Travel and Leisure in 2016. Do you meet the criteria? Request a screening form to determine if you are a candidate.